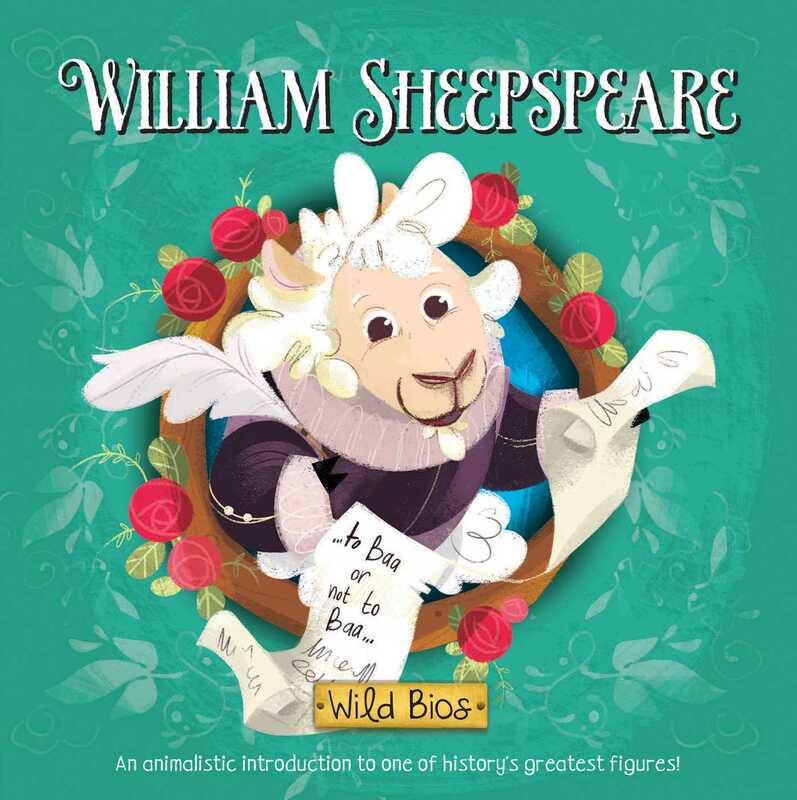 Meet one of history’s greatest figures in this adorable board book with an animal twist! Dive into the life of the eloquent Baa-rd of Avon and the plays that shaped our language today. William Sheepspeare’s human themes have resonated with every generation. With hilarious puns and colorful illustrations, this book brings his legacy to life for babies and parents alike!